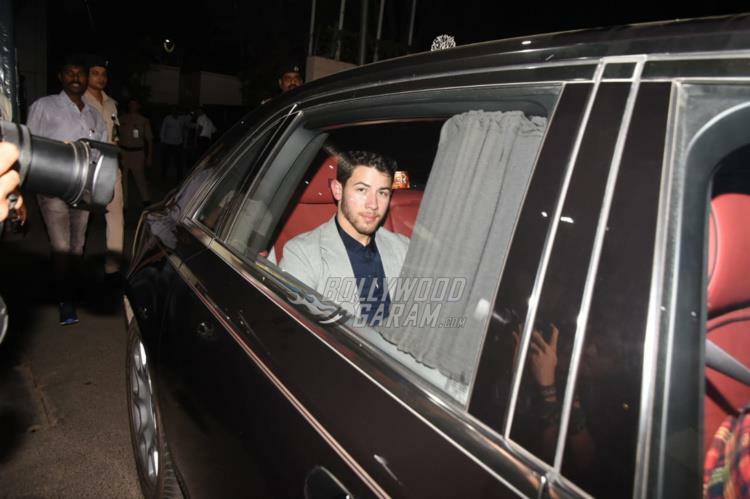 Priyanka Chopra and Nick Jonas hosted a grand wedding reception in Delhi on December 4, 2018 and also attended an event in the capital as a married couple. After the event, the couple was snapped as they returned to Mumbai on December 5, 2018. 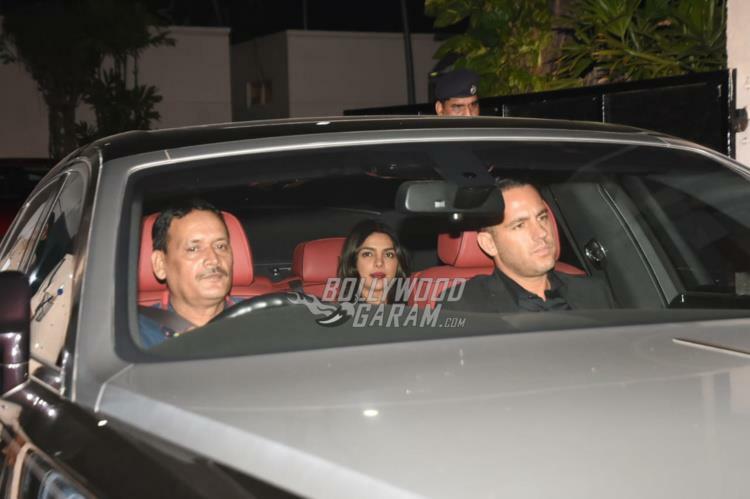 Nick and Priyanka were snapped in their car as they made their way in the city. 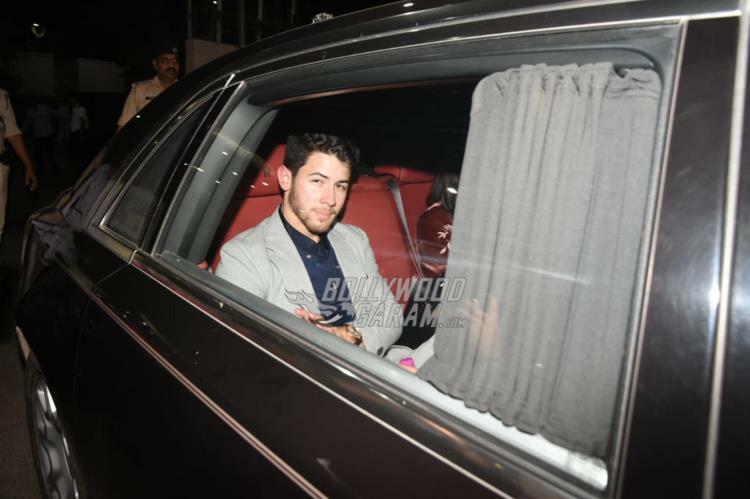 Priyanka looked pretty in a black outfit while Nick was seen in a grey suit. The couple was happy to acknowledge the paparazzi and was all smiles as they were clicked. Nick and Priyanka got married in a lavish wedding ceremony at the weekend at Umaid Bhavan, Jodhpur, Rajasthan. The couple had a white wedding followed by a Hindu wedding. The wedding pictures have been released and the couple looked great in the respective wedding outfits made by celebrity designers. 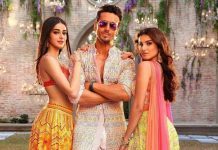 The couple is expected to host a grand wedding reception for their friends and colleagues in Bollywood.